Taking a critical look at the major areas of constitutional and administrative law, Commonwealth Caribbean Public Law places a firm emphasis on the protection of citizens' rights and good governance. 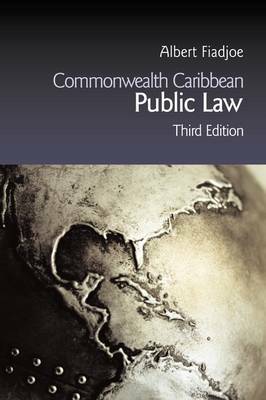 The third edition of this book builds on the success of the previous two editions, setting-out the established legal principles through Caribbean cases, along with critique and commentary of the law where appropriate. Contemporary issues and changes in Caribbean public law are addressed including: the refining of the rules governing judicial review; recent cases dealing with the death penalty; and the likely impact on CARICOM initiatives on the rights of citizens.